Make sure you are getting the best deal out there. We will be glad to give you a second opinion. Learn more about the latest finance options that are available. Welcome To Advanced Air Technology! We offer Heating and Air Conditioning Install, Repair and Maintenance. 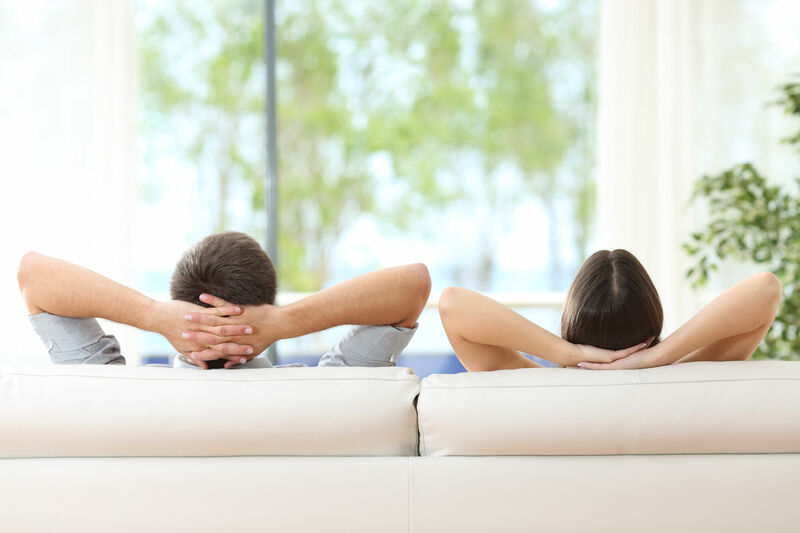 We also are specialist in a variety of other Indoor Air Quality Comfort Solutions. We provide service for both commercial and residential customers. 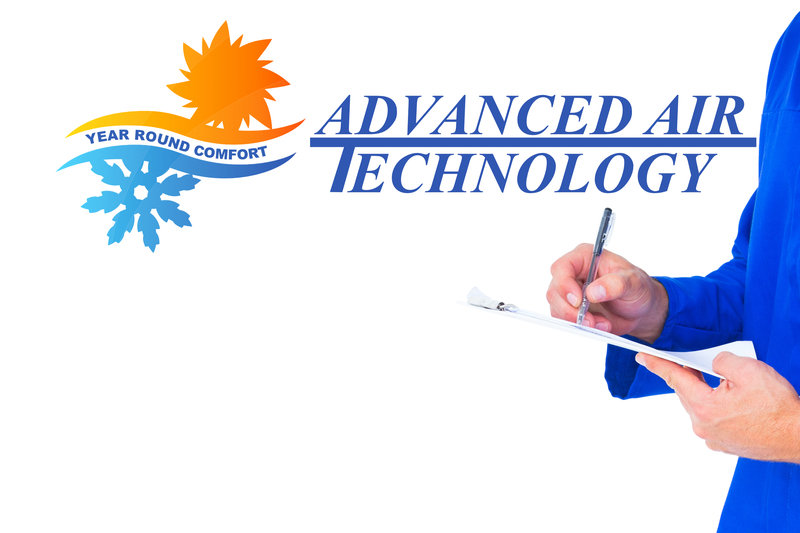 Advanced Air Technology is committed to keeping our customers cool in the summer and warm in the winter. Air Conditioning Installation, Repair & Service. Heating Installation, Repair & Service. We can help clean up your home’s air. Hot Water Heater Installation, Repair & Service. We offer maintenance plans to keep your equipment in shape. I had several quotes before I chose Advanced Air. Scott was my sales person. He was very thorough, explained everything and what they had to offer and the installation service. His knowledge, professionalism, and kindness are what made me chose Advanced Air. The Techs that came out to remove and install my new unit.... you could not ask for better folks. Scott was great through the whole process and followed up. He did not disappoint would choose them again and again!!! Advanced Air made us a priority and installed the new unit we requested within hours!! Gary came out with his techs and insured throughout the install that all aspects of the job were completed to our satisfaction. The crew that came out was a mirror of the owner. They worked efficiently and I felt extremely comfortable with them. We are your Augusta, Ga area Comfort Specialists. We are experts in Air Conditioning, Heating and Air Quality!